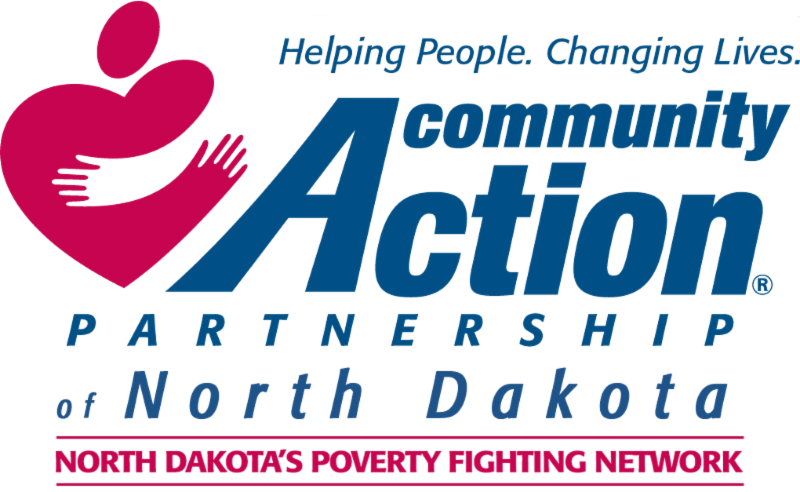 Community Action Partnership of Williston, North Dakota has an opening for a full-time Supportive Services for Veterans Families Program (SSVF) Case Manager with the Client Services program. Responsible for providing timely and professional coordination of all aspects of the day to day operations of the agency's Supportive Services for Veterans Families Program and assist with other emergency services programs with the agency. Position requires an Associate Degree in Office Administration or the equivalent. Two years experience in the Human Service field. For a complete job description and to apply, contact Job Service North Dakota, 66 Osborn Drive, Dickinson, ND 58601 or email administration@dickinsoncap.org for more information.